Here are YOUR favorites in the third semi final of Latvia’s Supernova! 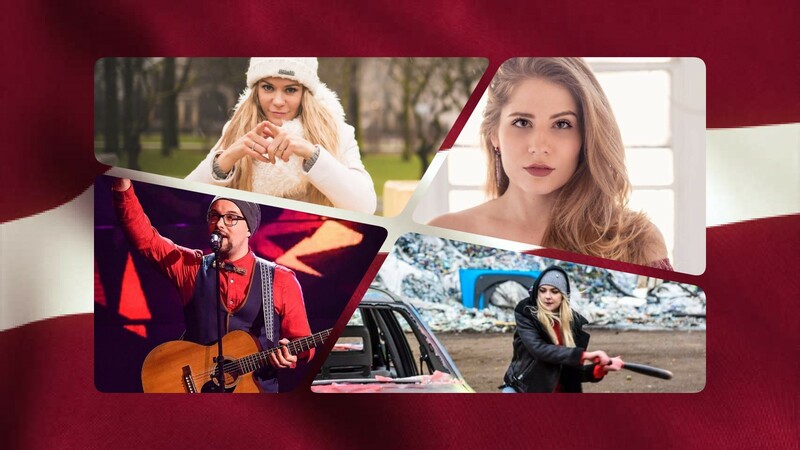 The third semi final of Supernova 2018, Latvia’s national selection for the Eurovision Song Contest will take place tonight, where a total of seven acts are going to compete for the remaining two places in the Grand Final. As you can see, both our readers and our editors agree that Laura Rizzotto should just sail through to the Finals from tonight’s semi, and that she should be joined there by Jenny May. Here are YOUR favorites in the second semi final of Eesti Laul 2018!